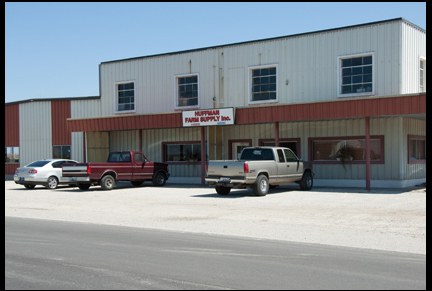 Welcome to Huffman Farm Supply, Inc. We are a full service grain storage, handling and drying equipment dealership featuring: Brock/SuperB/Riley, Hutchinson/Mayrath, DMC/Farm Fans, Shivvers, Honeyville, York, Spread-All, Butler, and T-L. HFS, Inc features pre-engineered Butler commercial steel buildings of various sizes and purposes. 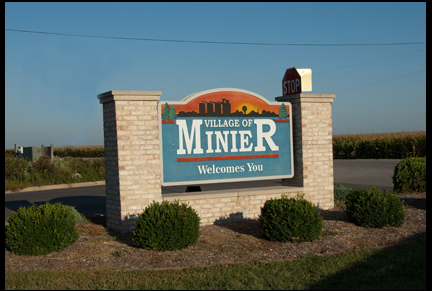 In 2013 we became a T-L irrigation dealer focused mainly on center pivot sales and installations. 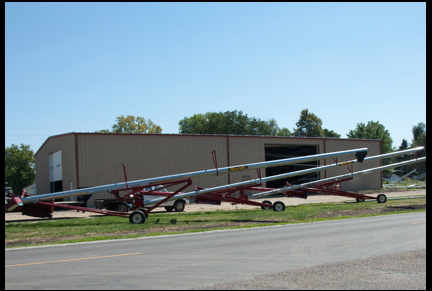 We also distribute and sell Hutchinson/Mayrath transport augers and always have several sizes in stock. 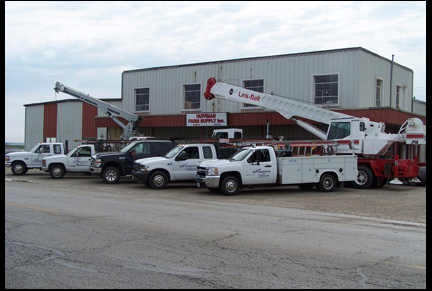 We proudly sell, service and install all of these high quality and dependable products and field test them frequently. 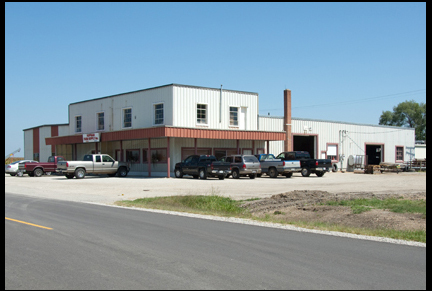 We strive to provide everything our customers need for their grain handling operation, including grain storage, dryers, bucket elevators, conveying equipment, fans, heaters and steel buildings. For more information on each product, please review the products link above.